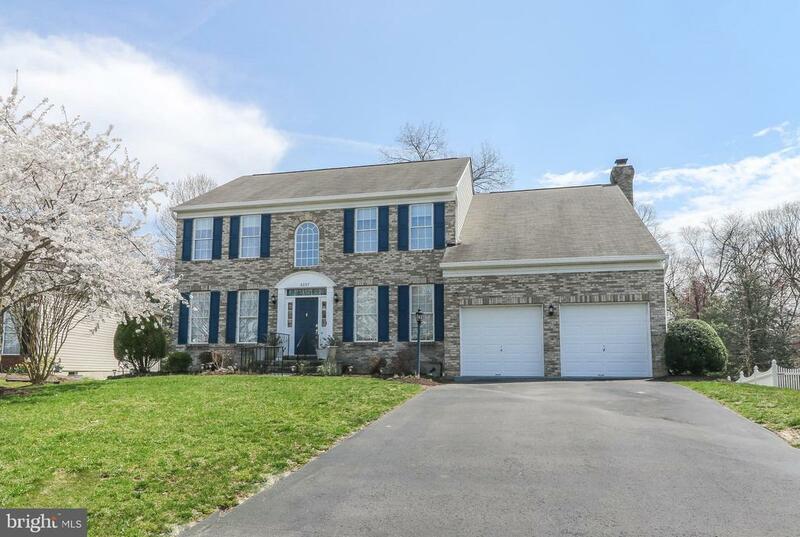 All Millersville homes currently listed for sale in Millersville as of 04/24/2019 are shown below. You can change the search criteria at any time by pressing the 'Change Search' button below. 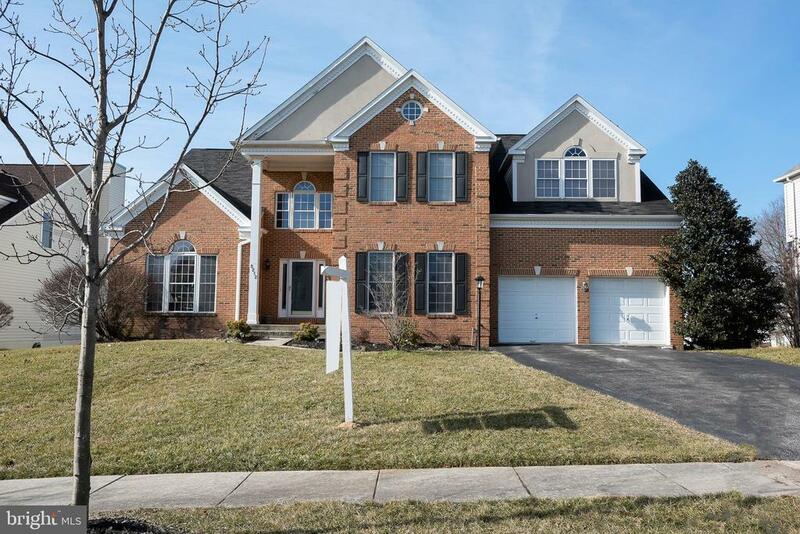 If you have any questions or you would like more information about any Millersville homes for sale or other Millersville real estate, please contact us and one of our knowledgeable Millersville REALTORS® would be pleased to assist you. 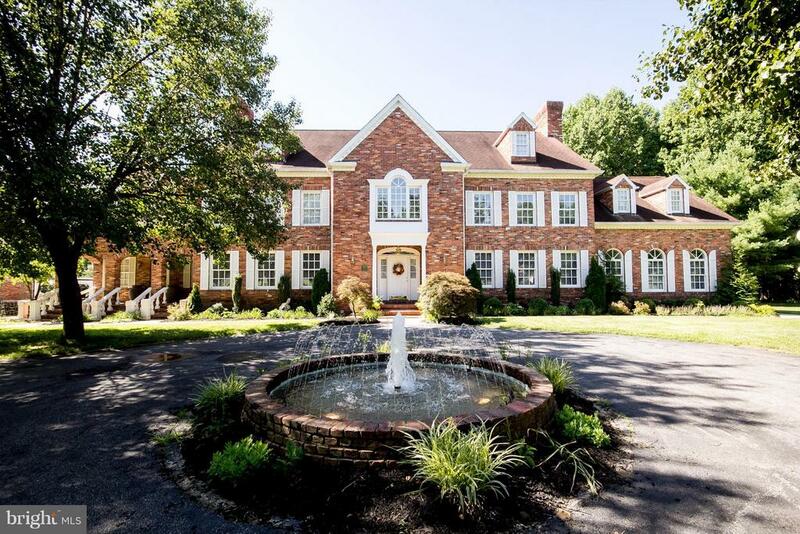 "A BEAUTIFUL & UNIQUE PROPERTY.Private Custom Built Estate on 14 acres w/ large stocked fish pond, frequently visited by geese,deer,fox and more. a real wildlife habitat. grow veggies year round in your own greenhouse. 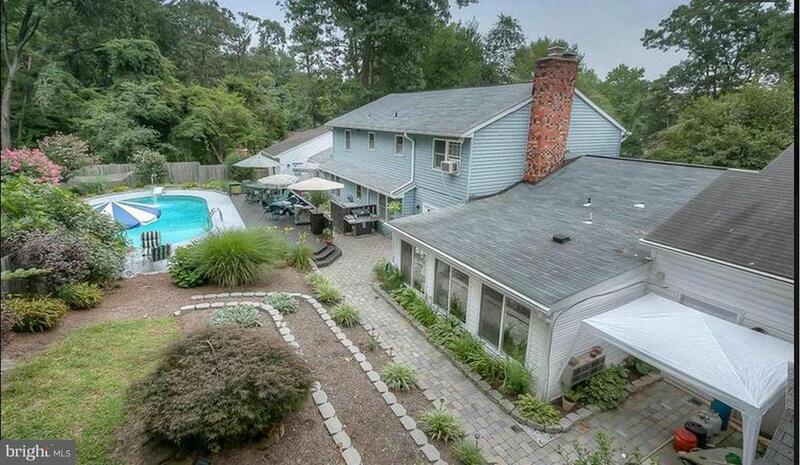 conveniently located between Balt &Wash. pool, tennis court. two large 6 car garages /w bathrooms & office, 2nd fl rooms kit,&laundry. a car collector and nature lovers dream home." 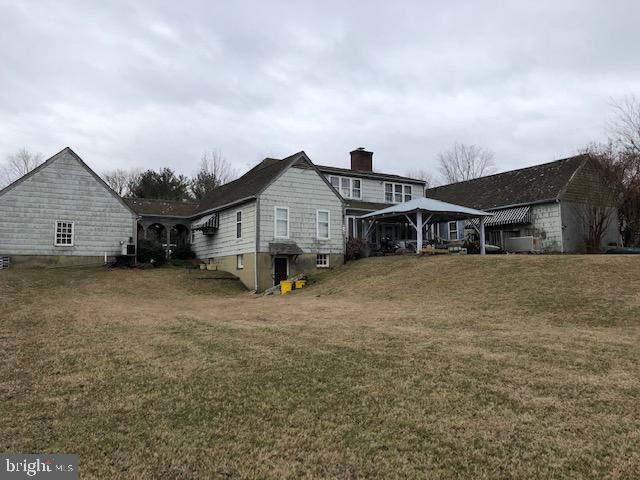 "This AMAZING WATERFRONT colonial in Point Field Landing has it all, including front row seats to watch nature and wildlife that surrounds you. Custom gourmet kitchen with breakfast room overlooking the water, stainless steel General Electric Monogram appliances, large island, painted and glazed maple cabinetry, granite countertops, gas cooktop and more. Hardwood Floors throughout the main level. Formal Living Room and Dining Room with all the features and finishes you would expect. Large Family room with fireplace and access to the large deck overlooking the backyard and water. There is even a first floor bedroom that could also serve as a private home office. Enormous master bedroom suite with his and hers closets, fireplace, waterside balcony and beautifully appointed spa-like master bath. Generously sized bedrooms with water views in the back of the house. The third floor boosts a huge bedroom or bonus room, complete with full bathroom and plenty of storage. The lower level has a massive recreation room and built in bar, pus a large storage room. No detail has been overlooked. Perfect lot featuring a private pier for your canoe or kayak, irrigation system, beautiful perennial gardens and more. Natural Gas powered whole-house generator. Community marina with boat ramp and available slips for your boating needs this summer. Blue Ribbon Severna Park Schools. Move In Ready!" "Build this home or one as in the photos with award winning,Timberlake Homes. The Hawthorne model has an up to date floor plan that works for modern families. 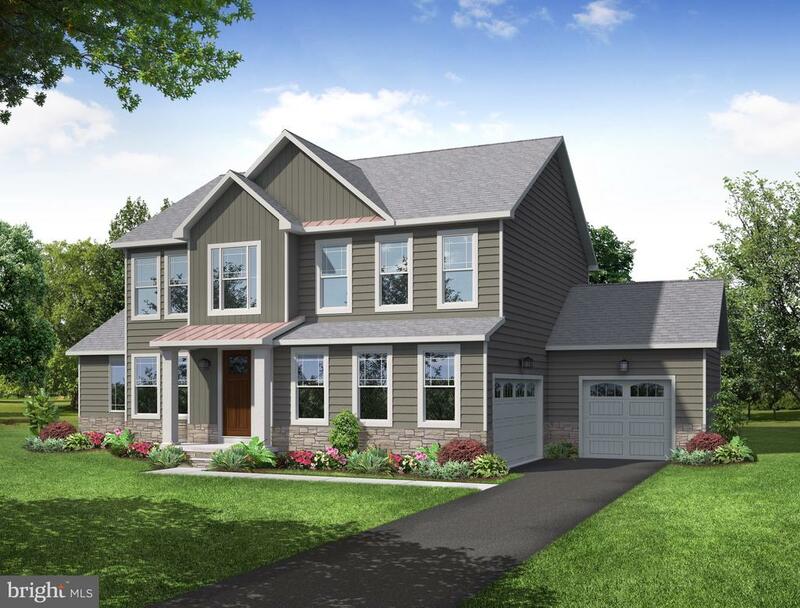 There are many options and additions using the base floor plan that can include a in-law suite on main level, first floor master suite options, a larger garage, finished basement and more... Severn Highlands is an 8 lot gated community." 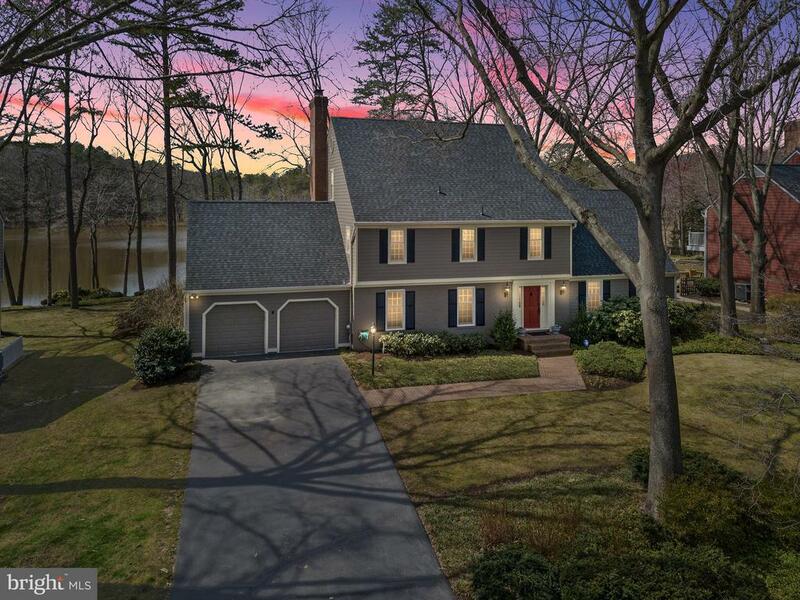 "Gorgeous updated colonial with and open floor plan in the water privileged community of Point Field Landing. Spacious gourmet kitchen with 6 burner gas range, wall ovens, oversized island, stainless steel appliances, mudroom with cubbies, woodburning fireplaces, custom shutters. Newly renovated master bath and huge master walk-in closet. Finished lower level with full bath. Expansive, low maintenance deck overlooking beautifully landscaped yard. Communtity pier." 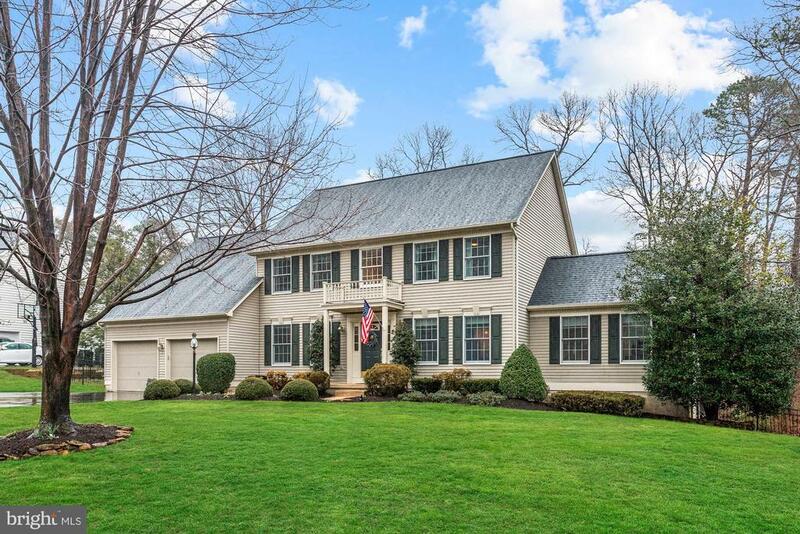 "Updated Colonial on Gorgeous Nearly 1 Acre Lot, backing to Protected Woods and just steps from Kinder Park! 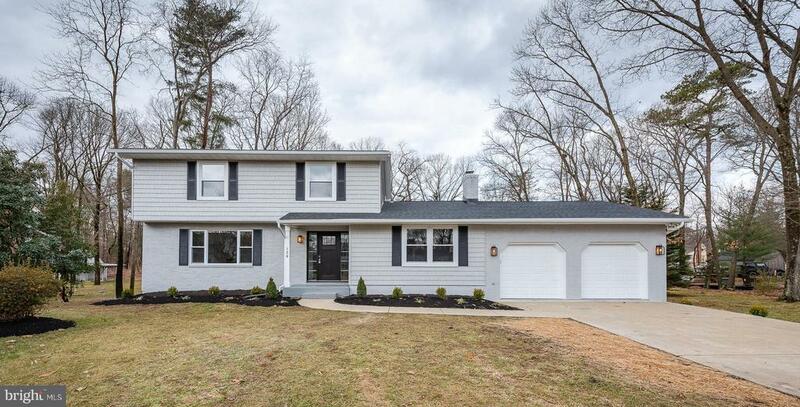 Renovations include Gourmet Kitchen and Luxurious Master Bath, Brazilian Teak Hardwoods, Dual-Zone HVAC and Brand New Architectural Shingle Roof! Fantastic Screened Porch and Deck Overlook the Vast, Private Rear Yard, Backing to a Wooded section of Kinder Park. Trail at end of Cul-de-sac leads into the park. Benfield Elementary and Severna Park Middle and High!" "To be built NEW Construction- Customize this home to your needs. Photos are of the same model built within the community. A gracious first floor Master Suite is the highlight of this popular design. Other spectacular features of this four bedroom, 2~ bath home include a brilliant Morning Room, spacious Grand Foyer, first floor Laundry, two car Garage, Kitchen Island and a full unfinished Basement. This dramatic new design brings convenience and elegance into perfect harmony. (OPTIONAL: 2nd floor Master, 1st floor Master Sitting Room) $5,000 Closing cost help with use of preferred lender & title." "Stunning home! 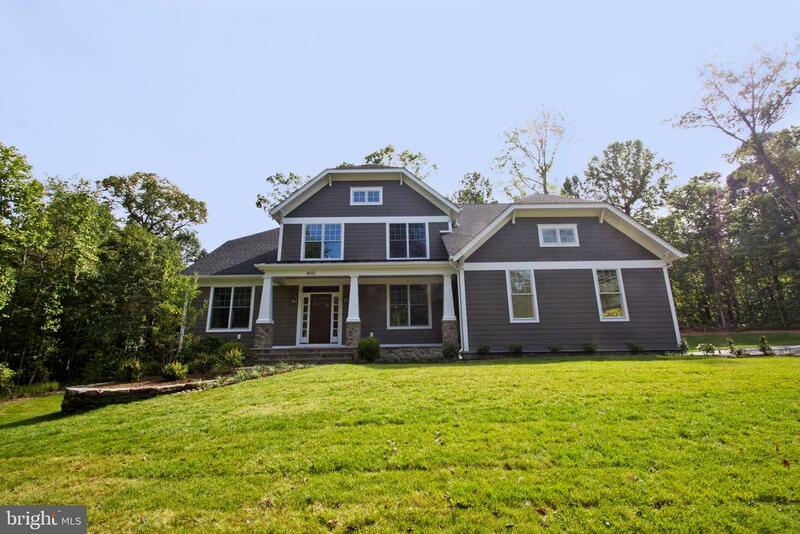 This custom built home sits on 1.66 acres, Princeton model built by Pro Development, Features 4 bedrooms & 4.5 baths; Upper level has all hardwood flooring installed 2014; owner's suite has large walk in closet with its own washer/dryer, sitting area, owner's bathroom has double sinks, soaking tub & separate shower; all upper bathrooms vanities, lights, faucets, shower head replaced 2017 & new toilet in guest bathroom. Main level features hardwood floors (family & living rooms installed 2015) and ceramic tile in Kitchen & mudroom installed 2007; Kitchen granite was installed 2007, range, Broan range hood & dishwasher replaced 2011; refrigerator replaced 2015; Family Room steps down with gas fireplace replaced in 2015; Office and powder room are also on the main level with extra set of washer/ dryer on this level. Lower level has workshop, family room and full bathroom; Deck and gazebo installed 2003; Generator with transfer switch & Sunroom installed 2004, Sunroom flooring replaced with waterproof vinyl plank in 2017; Water softening system replaced in 2011; Windows replaced in 2012 & 2013 w/lifetime warranty; Zoned heating and cooling (upper level replaced in 2013); Water heater 75 gallons & garage door operators replaced in 2014; Front door, roof on home & gazebo replaced 2015; Parking area and driveway replaced in 2016. Floor plans under documents." "Point Field Landing rancher with over 3,500 finished square feet of living space, a two-car attached garage with four bedrooms with an In-law suite (5th bedroom) on the lower level. Updated throughout, with corian countertops, and new stainless steel appliances. Viking Duel Fuel Range Stove with large oven, and a convection oven on the other side. Wood burning fireplaces with one on the main level one in the lower level, both with walk-outs to the Deck and Patio. 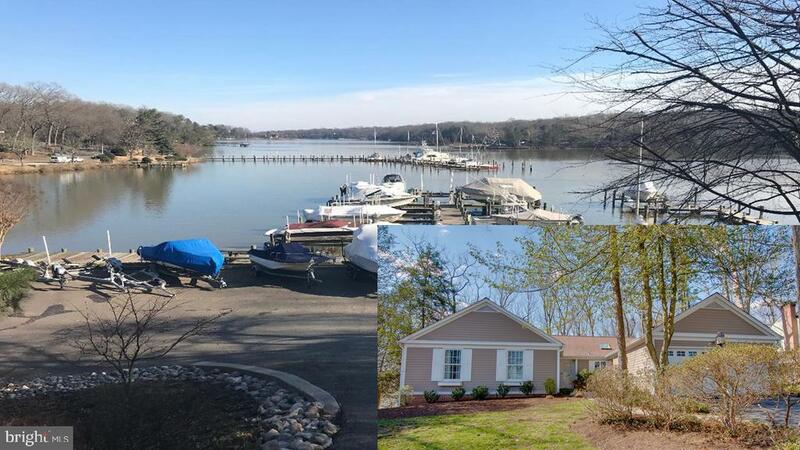 Great water access and boating on the Severn River in this community. This home is fully updated, and it shows. 4 sets of French doors, whole house fan, 3 skylights, maintenance free composite decking, irrigation system, private wooded lot with fencing for dogs. HardiPlank siding, speakers, crown molding, and much more. Marina 1-time bond fee is $750. Slip fees range from $517 to $1,350, depending on size of boat. Largest boat capacity estimated 35 to 40 feet." 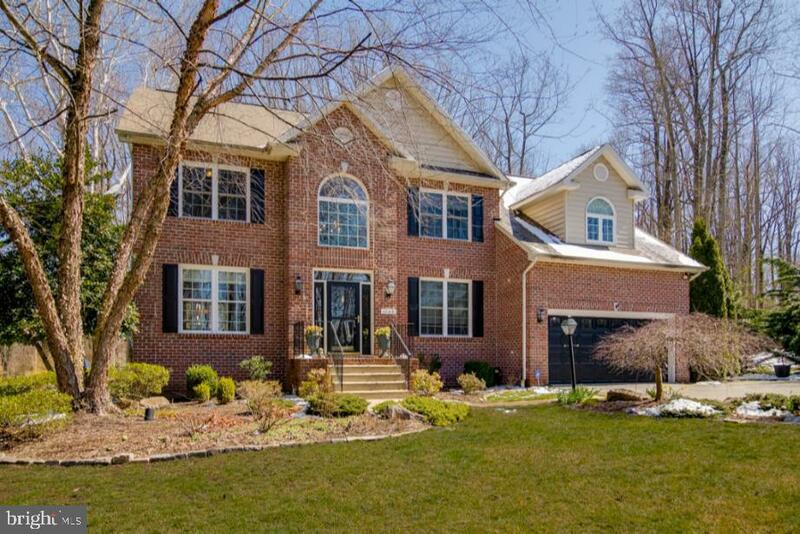 "Gorgeous home serviced by Severna Park High School with a 5 Star Rating on new statewide system for schools! Enjoy ease of elegance in this sprawling custom designed colonial home with large level yard on all sides, tons of off street parking and walking distance to parks and trails. This 5 bedroom home has 2 master suites complete with updated baths, walk in dressing room with walk in closets throughout, a main level office as well as formal living and dining rooms plus large open kitchen and family room layout. 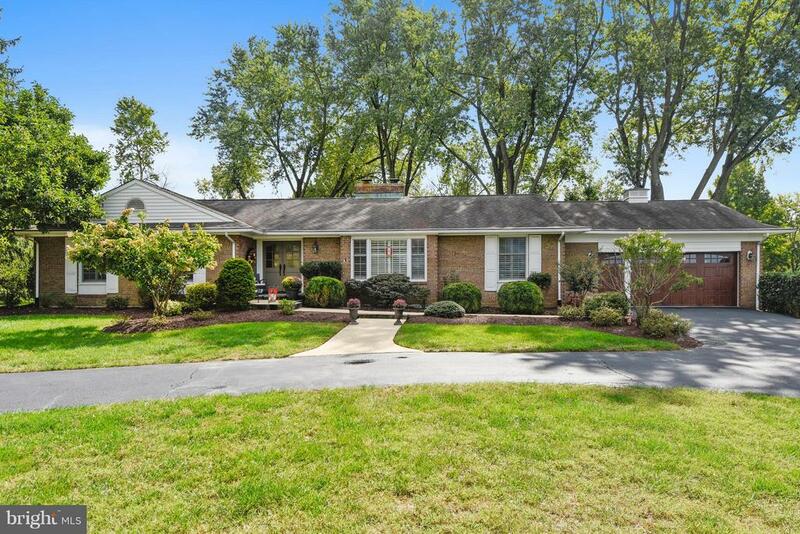 Beautifully updated kitchen and main level with wood floors, cozy family room fireplace new roof, dual zoned HVAC (one new), freshly painted, and more. Expansive yard with side load garage and welcoming front porch and back deck make this home the perfect find! Fully finished basement with bar for entertaining, walk up to outside, and close to Kinder Farm Park, Chartwell Country Club, & St Andrew's Swim Club! Make this move your best one in 2019!" 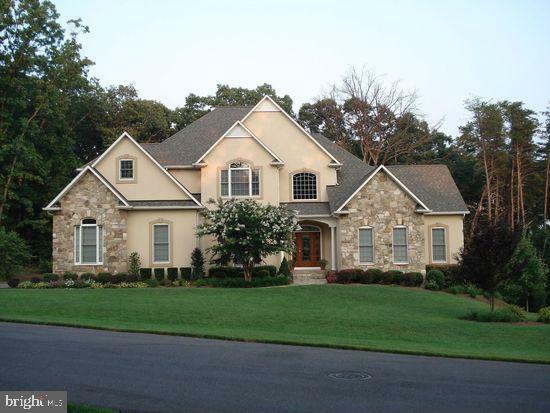 "4 Bedroom, 3.5 Bath Custom Stone and Stucco Home with Severna Park Schools. First Floor Master Bedroom with 3 bedrooms upstairs. Private 1 acre lot across from Kinder Farm Park. Original owners designed the home and have taken meticulous care of it. 3 car oversized garage, 2500 sq ft unfinished basement with plumbing rough ins. 3 gas fireplaces, triple crown and dentil moldings, voluminous ceilings and community oriented neighborhood." "Scenic privacy! Strategically tucked behind the other homes, this home becomes your oasis and retreat. Backyard passes the football test for plenty of fun & games. Entertaining-sized deck & screened porch for peaceful evenings after work! 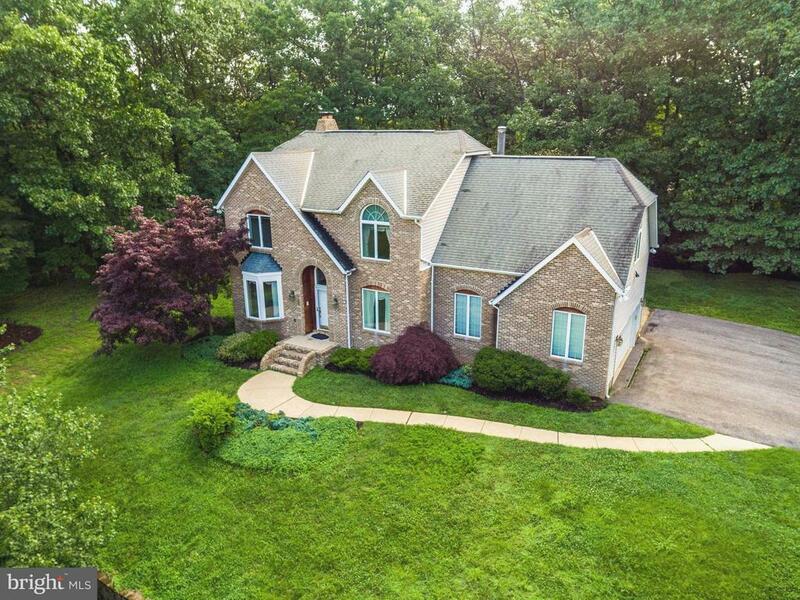 Inside: open foyer, remodeled kitchen, architecturally stunning living rm & dining rm, movie room in basement, and wonderful master suite w/ separate shower, soaking tub, dual vanity, and amazing walk-in closet! 5 Bedrooms on 2nd level!!" 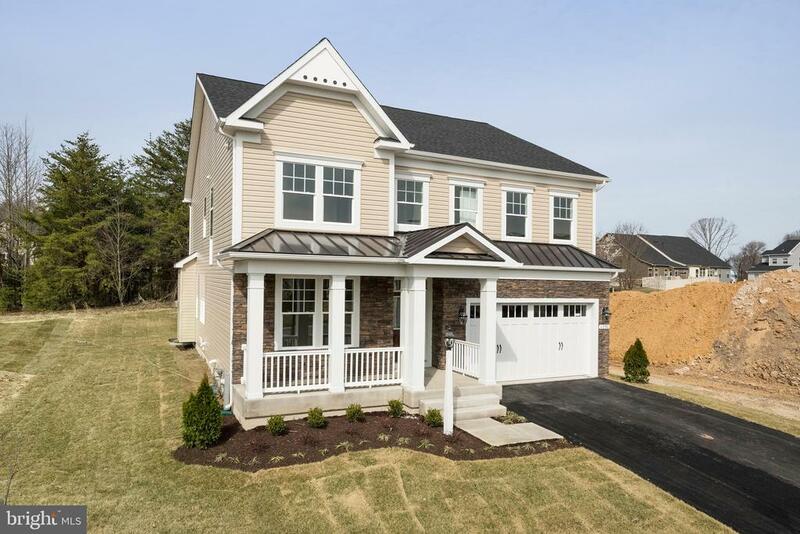 "This quick delivery home features a spacious open floor plan, 5 bedrooms, 4.5 baths, 3 car garage, cozy front porch, gourmet kitchen with large island, quartz countertops, gas cooktop, double oven, microwave, and dishwasher, oak stairs, hardwood floors, luxury owner's bath, oversized walk-in closets, and full finished basement. In addition to the convenient location and easy access, Pondview offers amazing amenities that include a swimming pool, clubhouse and fitness center, multipurpose park, dog park, pond with fishing pier, sledding hill, playground, pavilion with fire pit, and walking trails"
"Cedar Square Homes, one of Anne Arundel County's most sought after builders, is pleased to offer 5 brand new Craftsman Estate Homes - each situated on a lovely 1+ acre private lot. These Custom Craftsman Builds are stately and elegant! 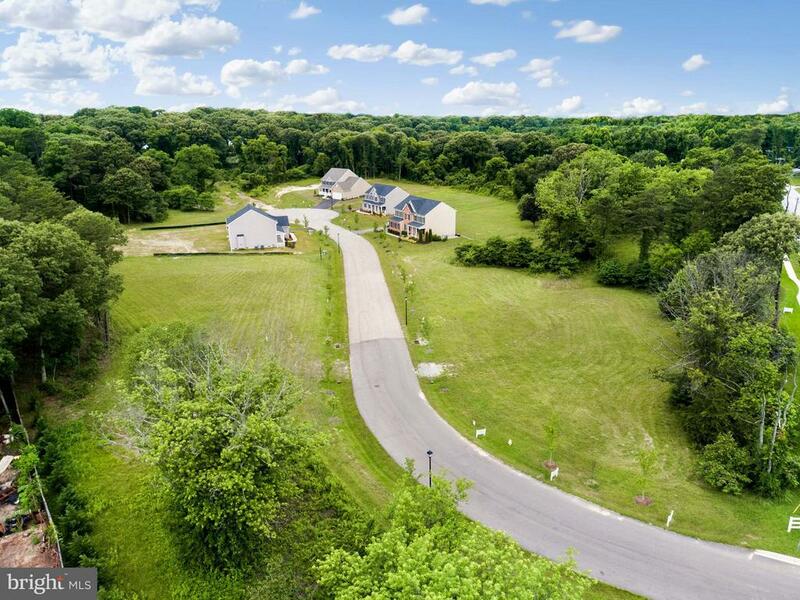 Workman Drive is a beautiful tree lined drive with gorgeous wooded views! This spectacular home features a tasteful exterior with stone accenting, welcoming front porch with wide columns, architectural shingles with metal roof accents, and a side load garage with plenty of parking! Grand 2 story foyer! The 1st floor has so much to offer! Quiet library/den, formal living room, expansive family room with cozy fireplace, mudroom, and a true gourmet kitchen with table space! Sparkling granite countertops, large kitchen island, cooktop, wall oven, 42' cabinetry with lots of prep space. 9' ceilings, and stunning 5 plank hardwood laminates on entire 1st floor! The expansive owner's suite will spoil you! Huge walk-in closet, oversized shower with tiled walls and frameless glass, separate deep soaker tub, and a generous granite double vanity! Large bedrooms with spacious closets! Jack-N-Jill Bath! This home has it all! Central to Routes 97, 178, 50, 100, 3 and 32! This home will be ready for delivery in early July, 2019! Remaining 4 lot delivery dates 18 weeks from contract! Customizations to floor plans welcomed!" "Large home in Brittingham community. This property has 5 bedrooms and 4 full bathrooms with a half bath in the basement. The property needs some TLC to make it gorgeous again. Property is sold as is. Seller exempt from Disclosures and Disclaimers. All pertinent information regarding HOA and front foot fees to be verified by buyer prior to offer being written. All offer and contracts must be hand signed by the purchaser, no electronic signatures will be accepted. Please submit all offers to the listing broker/agent. To report any concerns with a listing broker/agent, or to report any property condition or other concern needing escalation (including concerns related to a previously submitted offer), please call: 1-877-617-5274.Calendar Days 1-7: No offers will be entertained.Calendar Days 8-15: Buyers purchasing a property as their primary residence. Municipalities purchasing a residence or vacant lot. Non-profit buyers purchasing a residence or a vacant lot.Calendar Days 16+: Offers from all buyers once any offers received during days 8-15 have been fully vetted." "Ward Farms offers large 1/2+ acre lots, conveniently located near shopping, Kinder Farm Park & major transportation routes. Many upgrades included with builder offering $10K towards closing costs. Call today to choose your lot, model & options. Charlotte Model offers 4 large bedrooms, 2.5 baths. Walk in to a 2-story foyer, gourmet kitchen with center island, family room with gas fireplace, library and dining room. All bedrooms are on the second floor, including a large master bedroom with walk-in closet & luxury ensuite. Photos are example of builder model. Home is to be built." "Enjoy all this wonderful home has to offer located close to Kinder Farm Park, Chartwell Golf and CC, and St. Andrews Swim Club. Ease of commuting between major routes yet private park like setting, convenient to shopping, eateries and more! 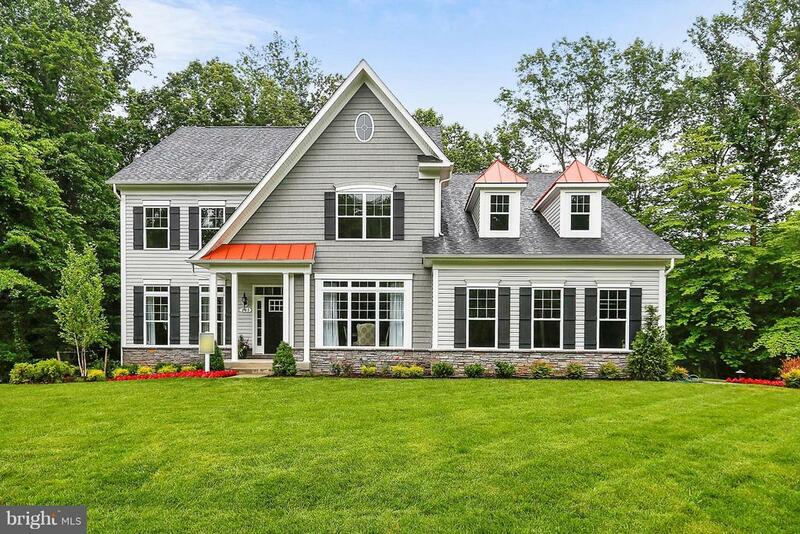 This beautiful home was custom designed for elegant yet casual living, perfect for entertaining indoors and out with rooms that feel cozy, yet space for all!" "English 18 Century style home"
"Fully renovated home offers convenient location & superior finishes throughout. Beautifully renovated gourmet kitchen appointed with granite countertops and stainless steel appliances. Getaway in a cozy master bedroom with attached master bathroom. Complete with finished lower level ideal for relaxing or entertain by the pellet stove. Great location ~ Severna Park schools!" "Pride of ownership is evident when viewing this beautiful colonial located in Shipley's Retreat. This home offers a 2 story foyer, gourmet kitchen, hardwood floors, 5 bedrooms, 4.5 bathrooms, office, in home theater, wet bar and much more. 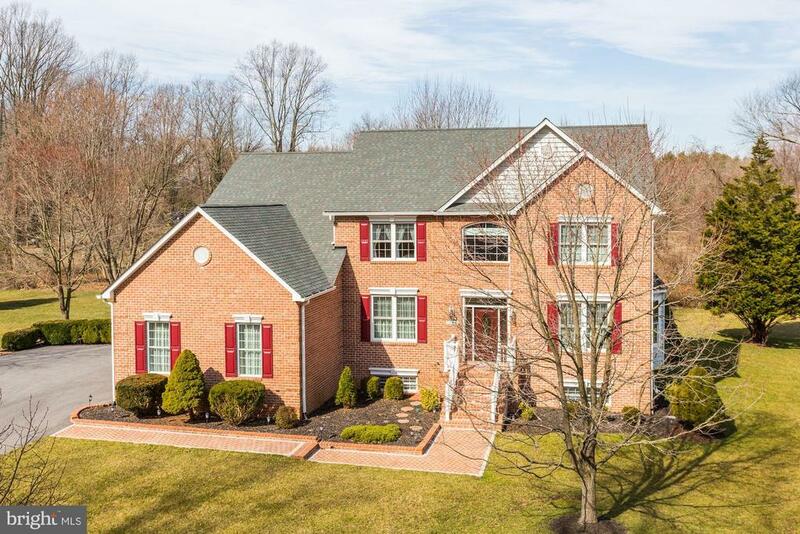 Easy commute to Annapolis, BWI, Ft. Meade, NSA, Baltimore and DC." "New Construction community with only 6 lots left. 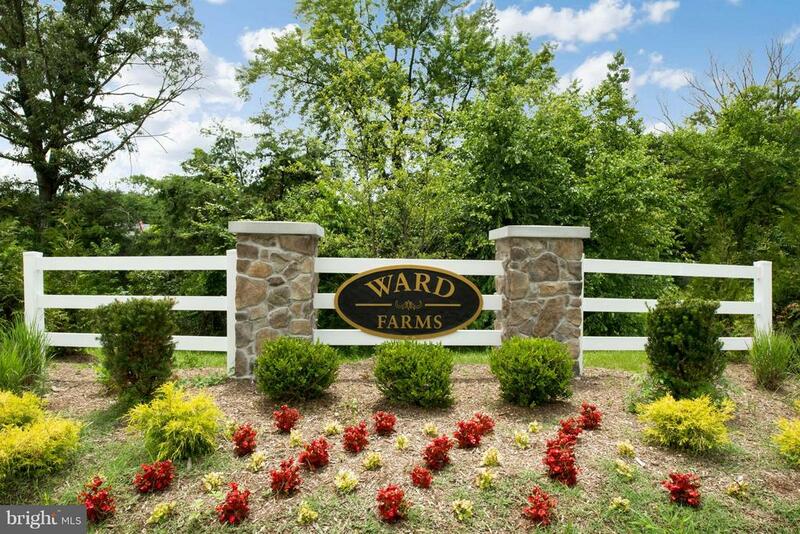 Ward Farms offers 1/2+ acre lots, conveniently located near shopping, Kinder Farm Park & major transportation routes. Many upgrades included, plus builder offering 10k towards closing costs. 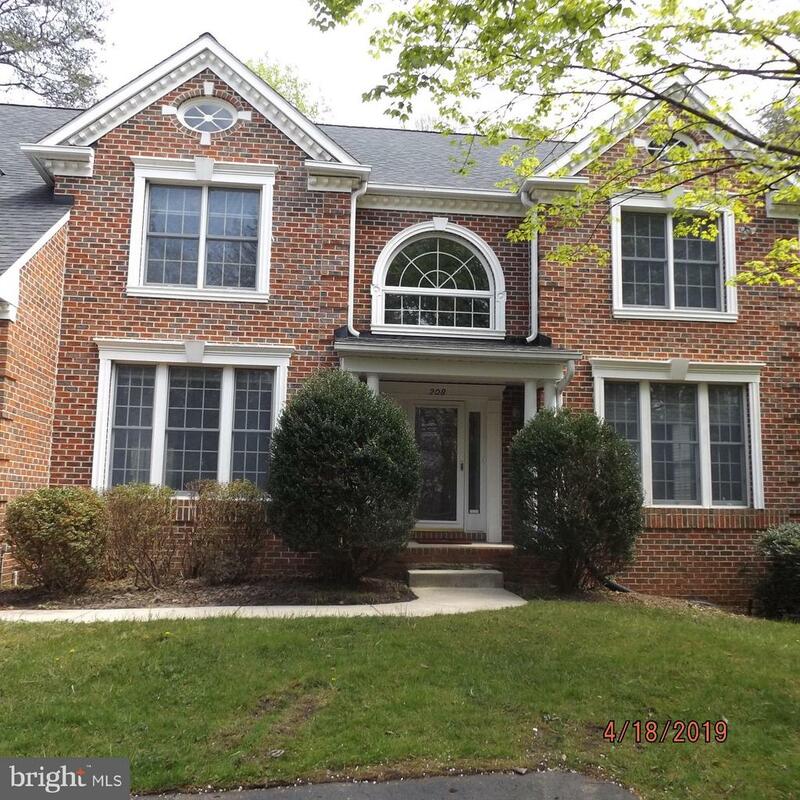 Reston Model offers 4BR/3BA w/ master suite on main level, gourmet kitchen w/ granite, wood floors in living areas, & 2 story family room & foyer." "Priced To Sell!!! 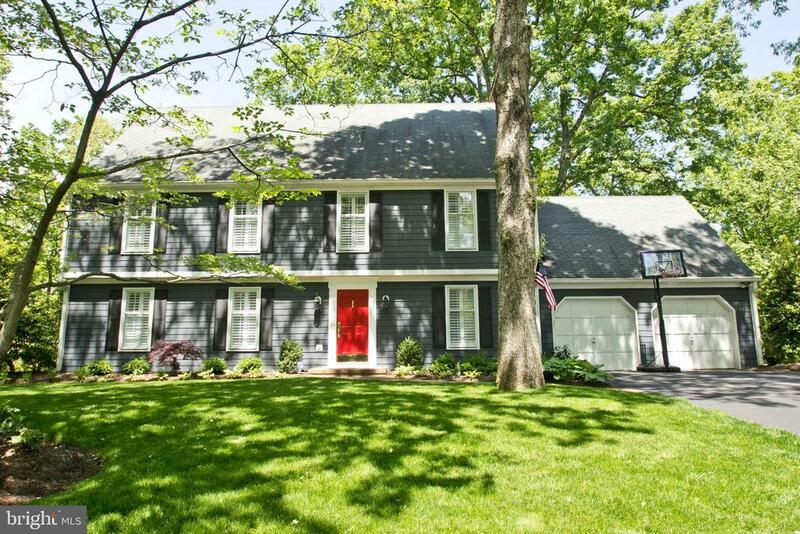 This Amazing 3600sq ft Colonial w/Finished Basement & Large All Season Room Facing Out to Quiet & Peaceful Woods in Shipleys Retreat ~ This Winchester Model has 5 BR, 3.5 BA, First Floor Office & 2-Car Garage Ready For You to Move Right In ~ Enjoy Your Gourmet Kitchen Showcasing Double Oven, Gas Stove, Breakfast Bar & Recessed Lighting ~ Light Filled Family Room w/Custom Built-Ins & Stone Fireplace ~ Master Suite Boasts Generous Size Bedroom w/Separate Sitting Room & Dual Walk-In Closets, Jet Tub, Dual Vanities & Separate Shower ~ Extra Large Hall Bath w/Two Separate Vanities ~ Huge Lower Level w/Walk-out to Wonderful BackYard w/Wet Bar & Tons of Space for Entertaining ~ Storage Galore, New Doors, Gutters, Freshly Painted & So Much More>>>"
"Beautiful & luxurious one-level living w/ space to entertain indoors & out. Amazing views of the sunset over the adjacent farmland. First-Class upgrades throughout; Custom kitchen, amazing great-room, plantation shutters, crown molding, hardwood floors, spa-like bathrooms, mud room, wet-bar, wine cellar, work-shop. Immaculate landscaped backyard complete w/patio, gazebo, koi pond, fire pit & shed." 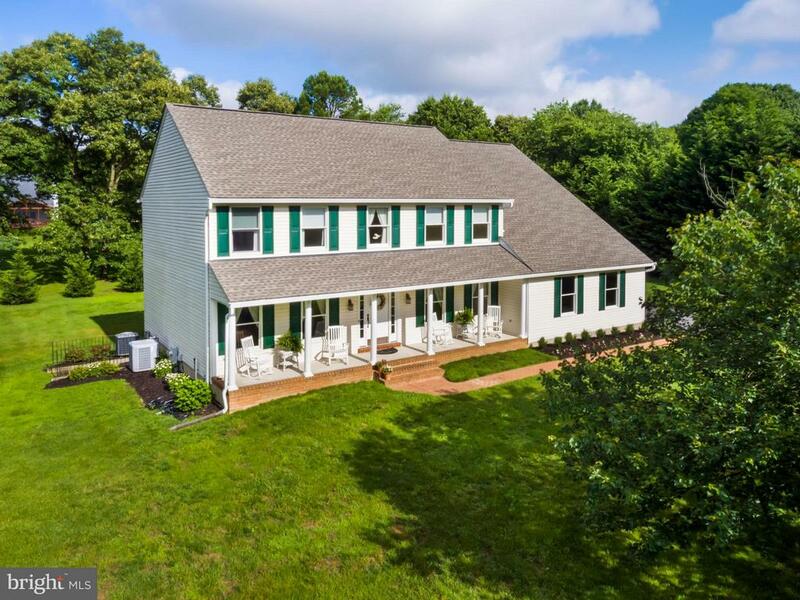 "We invite you to experience this truly unique Millersville Colonial that has a TRUE In Law suite with its own laundry, full kitchen, stainless steel appliances, sitting room, large bedroom and living area as well as a beautiful updated full bathroom. The suite has its own access and therefore can be totally isolated from the main home providing privacy and security for either a family member, a nanny, in-home-help or, you could rent the suite out as a standalone apartment for around $1500 per month. But that~s not the best thing, the home sits on a full acre and has a beautiful in ground pool surrounded by decks and landscaped gardens, which are accessible from multiple areas of the home. Grab a beverage from the full wet bar in the family room and stroll through the Florida Room out through the patio doors into your very own back yard oasis. Laze by the pool and soak up the sunshine before heading back into the Florida Room and experiencing the updated steam shower located within a beautiful ground floor full bathroom. Let~s talk about the wonderful flow of the ground floor decked in beautiful tile and or, Brazilian Hardwood floors. 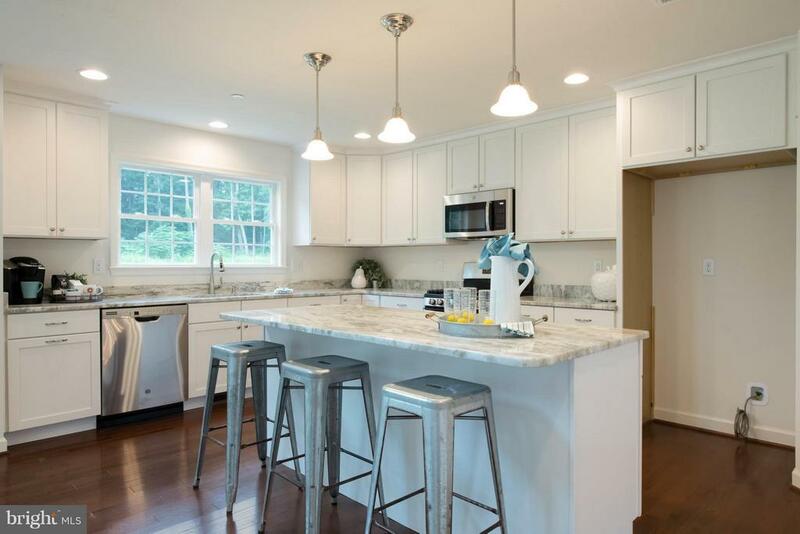 Prepare dinner in the fully updated main kitchen with its granite counter tops, stainless steel appliances and beautiful cabinetry as you gaze out over the pool and watch the sun go down. Play pool in the game room by the beautiful dual sided brick gas fireplace or get toasty warm on the other side of the fireplace in the large family room. Set up the two additional large rooms to suite your lifestyle whether as an office, living room, formal dining room, exercise area or whatever but, the beautiful Brazilian Hardwoods are ready to accommodate you. Upstairs the large master bedroom has a walk in closet en suite and a cozy wood burning brick fireplace and, there are three additional large bedrooms and a family bathroom. There is almost 4,000 square feet of living space, enough parking for up to 6 cars and a 2 and a half car garage with"
"Currently Offering $10K Closing Cost Incentive. Ward Farms offers 1/2+ acre lots, conveniently located near shopping, Kinder Farm Park & major transportation routes. Several floor plans available with many upgrades included as standard features. The floor plan featured in this listing is the Armistead, offering 4 bedrooms and 2.5 baths. This floor plan includes a large gourmet kitchen with center island that opens to family room with gas fireplace. Upstairs find 2nd floor laundry & a large Master bedroom with walk-in closet & luxury ensuite. Call today to choose your lot, model & options. Hurry, only 6 lots left in this community."